Mark your calendars for the 2012 South Atlantic Fire Rescue Expo held at the Raleigh Convention Center August 8-11, 2012. 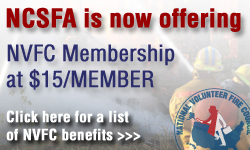 In 2012 we will be celebrating the 125th Annual Conference for the North Carolina State Firemen’s Association. The theme for that year’s annual conference and expo is “Make a Difference”. Mark your calendars for August 8 – 11, 2012 and join us in Raleigh for our celebration of this milestone. 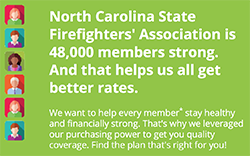 By attending the conference and expo you can help us continue to make a difference in the fire service in North Carolina for hopefully another 125 years. 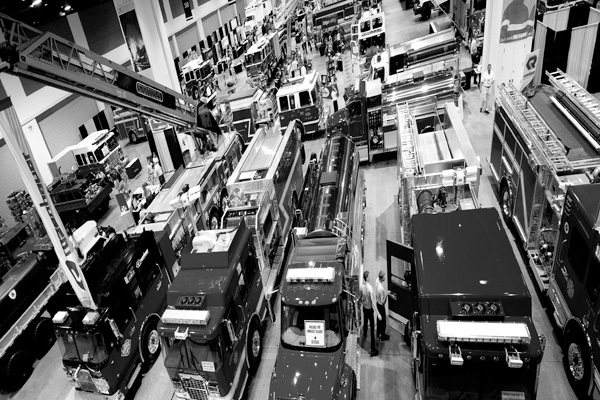 More than 150,000 square feet of vendor space filled with fire apparatus and other fire service related items. 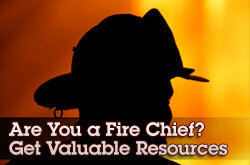 Nearly 30 workshops and “hands on training” opportunities to further your knowledge of the fire service. An opportunity to pay respects to the fallen firefighters at the annual Firefighter Memorial & Candlelight Services. A fire truck parade with modern and antique trucks from all across North Carolina. 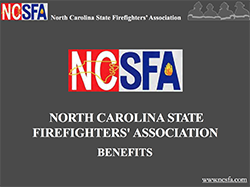 An opportunity to network and fellowship with 3,000 fire and rescue workers from all over North Carolina, South Carolina, Virginia, and many other states – even other countries! Want to see what you missed in 2011? Have a peek at this, http://www.newview360.com/panos/2011safirerescueexpo/index.html! 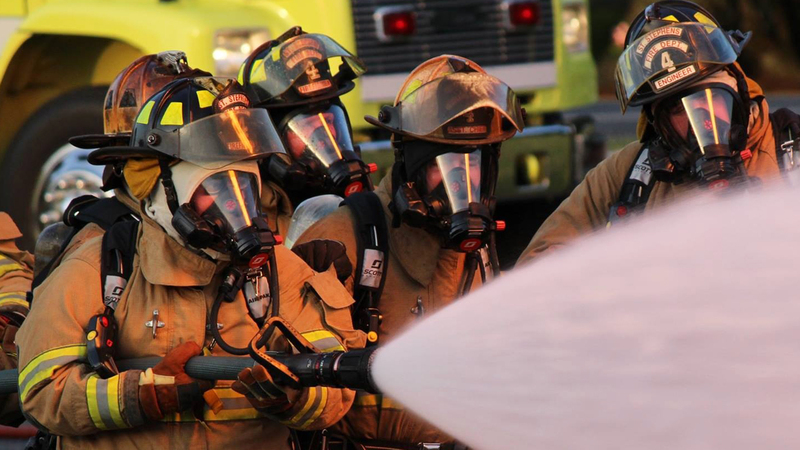 Stay tuned for more information on keynote announcements, workshop listings, and vendor information for the 2012 South Atlantic Fire Rescue Expo. Questions? 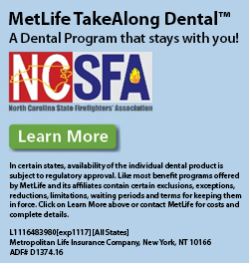 Contact Kris Wyatt, Marketing & Conference Manager, at kris@ncsfa.com or 800.253.4733. Please email me the Conference Vendor Registration packet as soon as it is ready. Thanks! 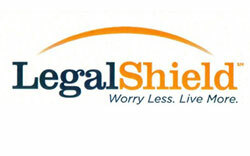 The registration will be up and running very soon for vendors. Thanks for your interest and we look forward to you being with us this year!